A. Just open a question which has some answers in it. B. Target anyone random answer from it. D. Now remove that class from it and add some other id/class of your own wish. E. Now open the console and type the following code and just press enter key. In $('#test') part, you have to replace the 'test' with your id. don't increase the count(i<100) more than this, because the system would realise that the requests which made are not a humanly possible one, so that it would temporarily block the access to your ip. Additionally the reps would also be added to the user who belongs to the answer that you selected in step B. Its my duty to bring the bug before you soon. I just found it before 1 hour I guess. While removing the class, there is some sort of logical break down is happening with binding and unbinding events. please fix it soon. And while testing this bug I have earned some 75 - 100 reps(I am not sure) in this way. additionally the I just used the following user's answers sudhar and johan for testing the bug as a consequence they also had earned some reps in this way. sudhar [100 - 150 reps] johan [40 - 50 reps]. and I don't want those reps which was earned in dirty ways. please take them back and please bring back my account to the normal stage. This isn't really a serious bug - it's a tradeoff we made in speed vs. accuracy in the voting system and a race condition that exists in the reputation calculation. When many requests at once happen and a commit hasn't happened from the first, a race can happen on the differential. What this doesn't do is give you reputation for more than 24 hours - the RepHistory table is compared to current totals for every user every day. Those who don't match get hit with a recalc. If this turns into an actual problem with users abusing it, then we'll log those who are obviously exploiting and take appropriate action on them. I already triggered a recalc on you via the same mechanism to demonstrate this working. There are other fixes we can perform, but we prefer not to due to cost of locking the transaction. This minority, temporary case isn't worth the tradeoffs for the other 99.999% of vote requests. If you're considering exploiting this, lets just say strongly I recommend against it. This will be cleared on the next recalc, and since recalcs are done rather often, this isn't much of an issue. The system is designed so that there can only be one vote per post in the table. 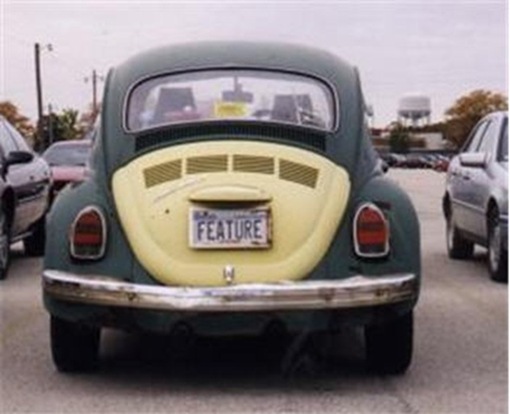 What you're seeing is the cached reputation, which is stored as a part of the users table to avoid excessively heavy JOINs. However, one can possibly gain a privilege by throttling the script and applying it, though I don't think that the rep gained will be more than 200 before the recalc starts. It's a race condition, really, the system is not noticing that a downvote has been placed and is internally triggering the downvote event again. It might be worthwhile to trigger a recalc in the case of a rapid flurry of unupvoting/undownvoting. A bug with the reputation voting system? Wait 0 days before asking again. It's been five!